Mark joined Argent in April 2018 as Senior Vice President, Institutional Services, where he is primarily responsible for Argent’s retirement plan consulting and the funeral and cemetery trust lines of business. Mark serves as President of Argent Retirement Plan Consulting. Prior to joining Argent, Mark worked for Regions Financial, where he served for over 17 years in several significant management and executive management roles within the Trust and Investment management organization. From 2009 until 2015, he served as Executive Vice President and Director of Institutional Trust where his responsibilities included overseeing $38 billion in assets, 10 offices and over 125 professional responsible for over 8,000 client relationships. In 2006, Mark led the acquisition of the funeral and cemetery trust assets from Encore Bankshares in Houston Texas and was able to successfully lead the growth of that organization to over $4 billion in assets along with significant revenue growth. Mark has bachelor’s degrees from Mississippi College and Southern Methodist University. His community and civic activities include serving on the board of Big Brothers Big Sisters, Rotary International, Boy Scouts of America and Junior Achievement. 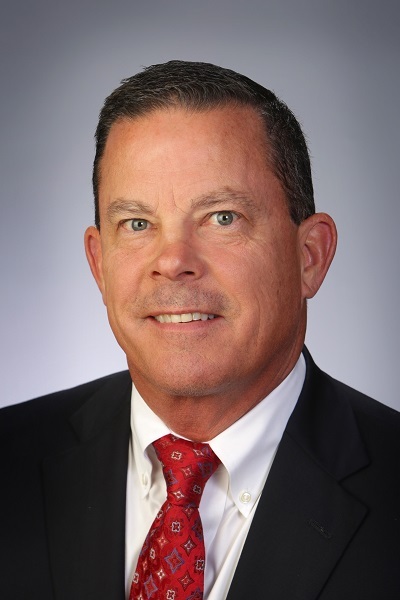 Professionally, Mark has served on the board of National Funeral Directors Association-Funeral Service Foundation and he is currently serving on the board of the Lake Pontchartrain Basin Maritime Museum and the New Orleans Wine and Food Experience (NOWFE). Mark enjoys playing golf, all types of bird hunting and most any outdoor activity. He and his wife Angie are active members of First Baptist Church in Covington Louisiana and very proud of their two adult sons Luke and Byron and daughter Millie, who is currently in nursing school at the University of Arkansas.